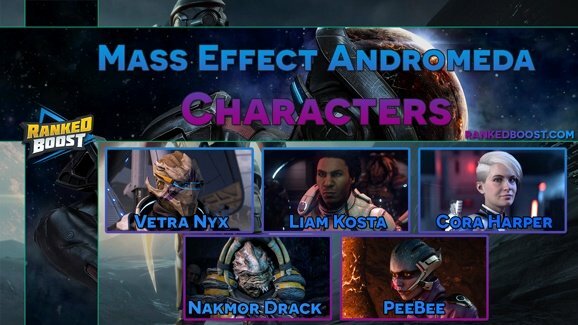 Welcome to our Mass Effect Andromeda Armor list, Every type of Armor Piece Helmet, Arms, Chest, Legs and Fusion Mods. 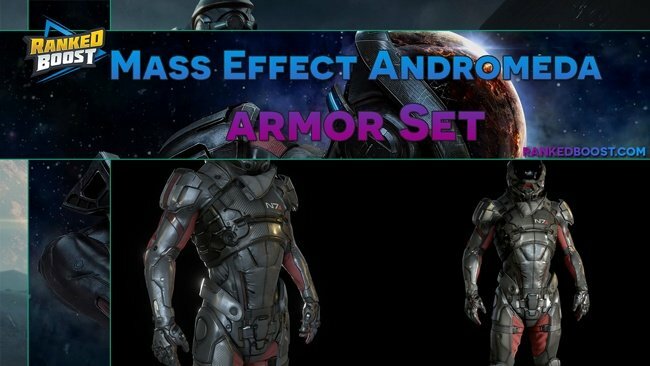 There are 3 types of Mass Effect Andromeda Armor and Gear Rarities. 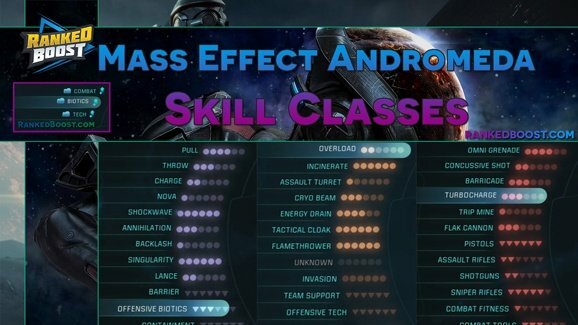 There five different offensive weapon types, since there are no class restrictions any character can use any weapon they desire. Applying points to your combat skill class will allow your character to wield more weapons and do more damage with higher accuracy.